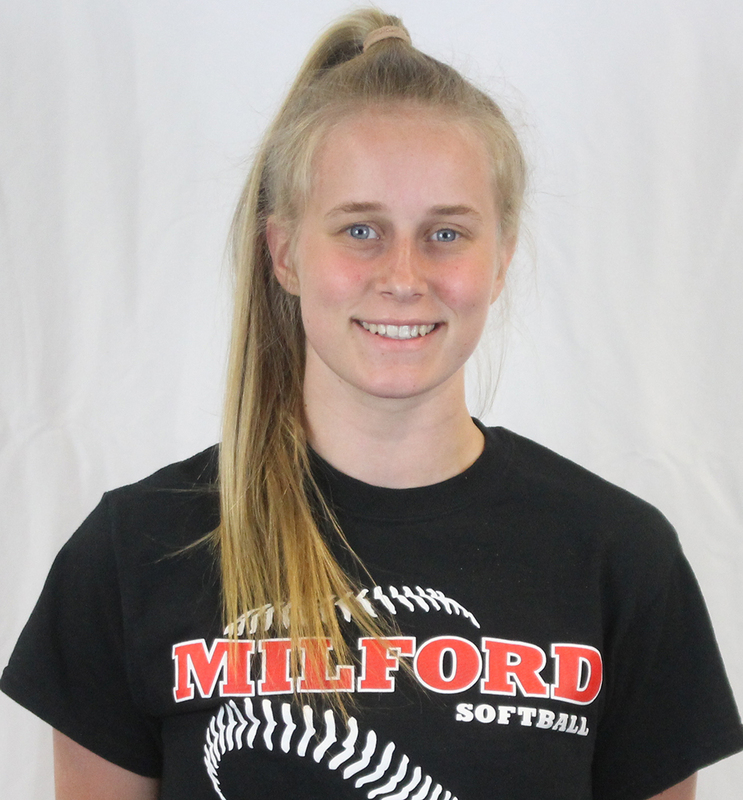 2018 HockomockSports Softball Awards 2018 HockomockSports Softball Awards 2018 HockomockSports Softball Awards 2018 HockomockSports Softball Awards 2018 HockomockSports Softball Awards 2018 HockomockSports Softball Awards 2018 HockomockSports Softball Awards 2018 HockomockSports Softball Awards 2018 HockomockSports Softball Awards 2018 HockomockSports Softball Awards 2018 HockomockSports Softball Awards 2018 HockomockSports Softball Awards HockomockSports Attleboro Canton Foxboro Franklin King Philip Mansfield Milford North Attleboro Oliver Ames Sharon Stoughton Taunton HockomockSports HockomockSports HockomockSports HockomockSports HockomockSports HockomockSports HockomockSports HockomockSports HockomockSports HockomockSports HockomockSports HockomockSports HockomockSports HockomockSports HockomockSports HockomockSports HockomockSports HockomockSports HockomockSports HockomockSports Your source for comprehensive coverage of the Hockomock League. We provide recaps, features, standings, schedules and much more. 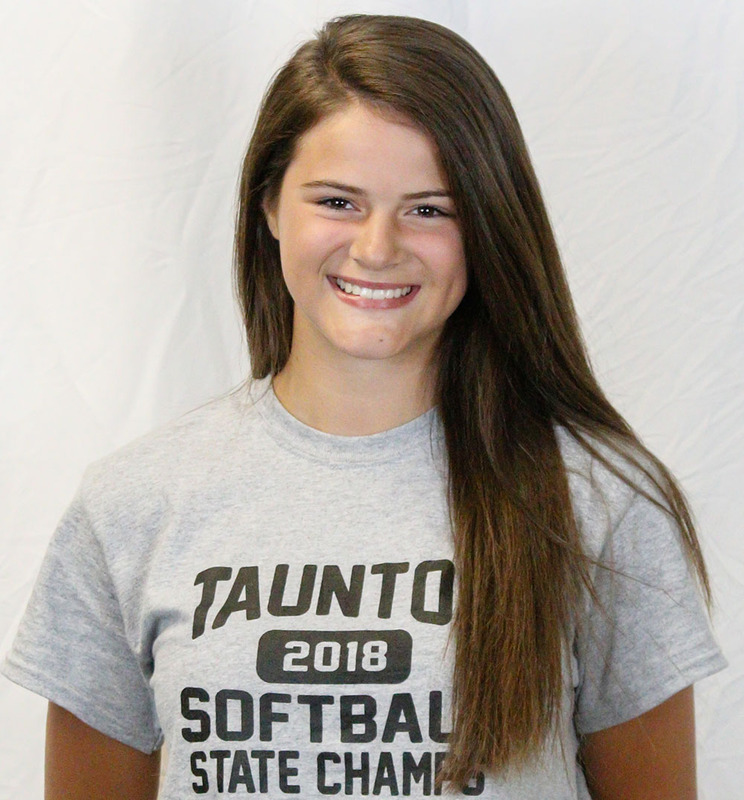 Taunton senior catcher Kya Enos has been named the 2018 HockomockSports.com Softball Player of the Year. 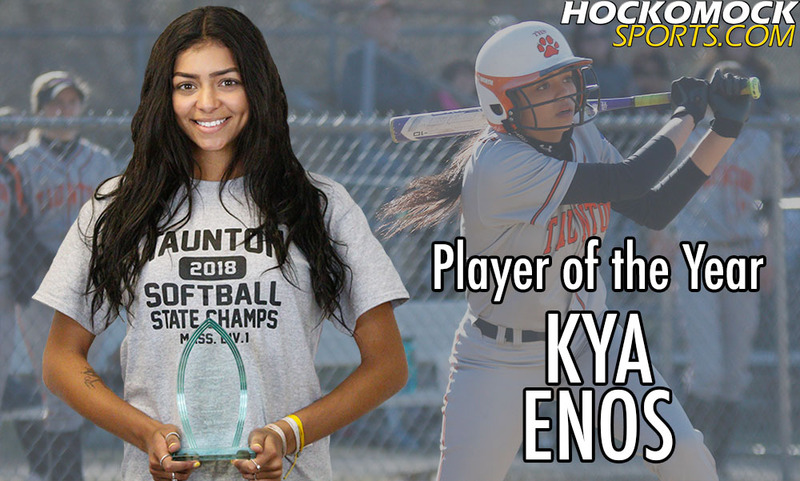 Enos had an impressive season at the plate and behind it, leading the Tigers to 26 wins and the Div. 1 state championship, ending the program’s 11-year wait for a fifth state title. 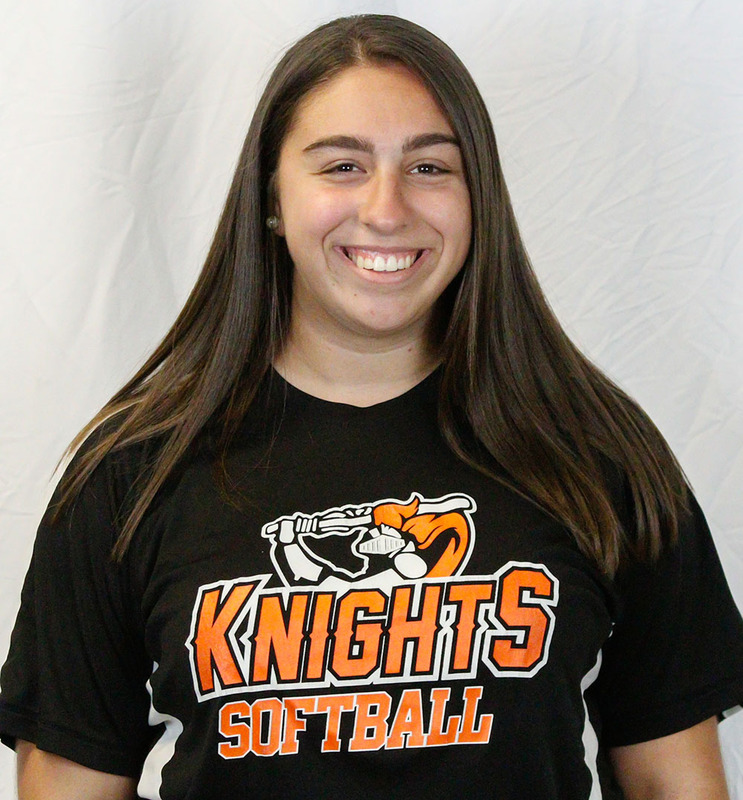 Enos was also selected as the Hockomock League co-MVP by the coaches. Enos had 44 hits this season, batting .469 for the season, and added pop in the middle of the Taunton lineup. 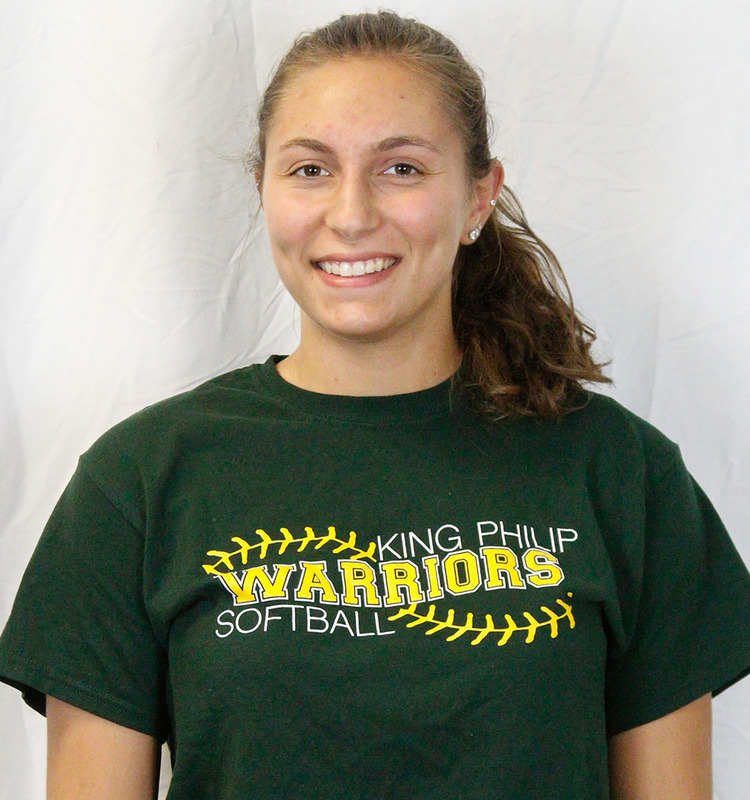 She smacked six homers, finishing with 14 for her career, and drove in 48 runs for the league’s top scoring team. 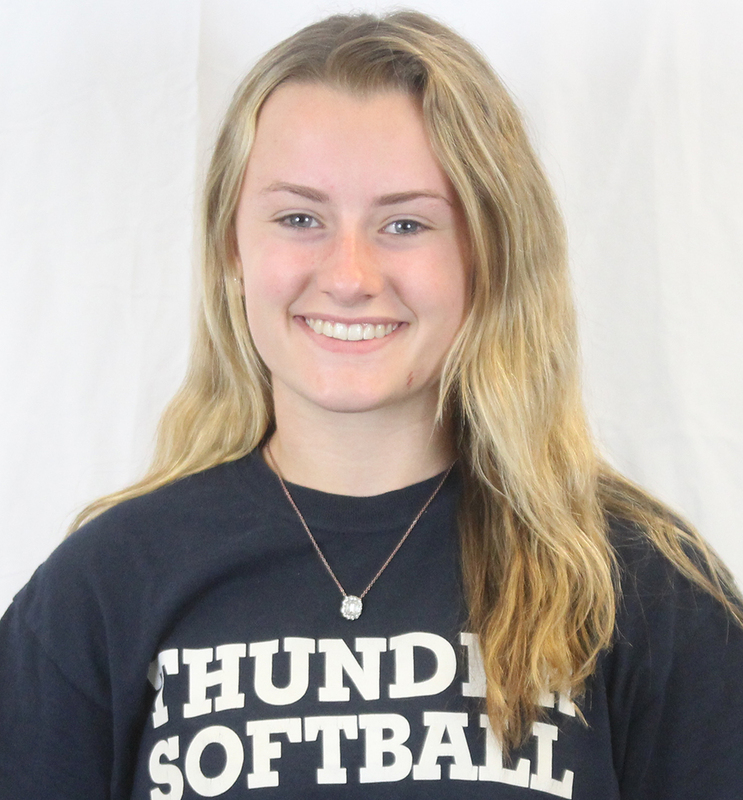 The University of Maine-commit also came through in the playoffs, hitting a game-tying homer against Dartmouth in the South quarterfinal and driving in two runs against Wachusett in the state final. 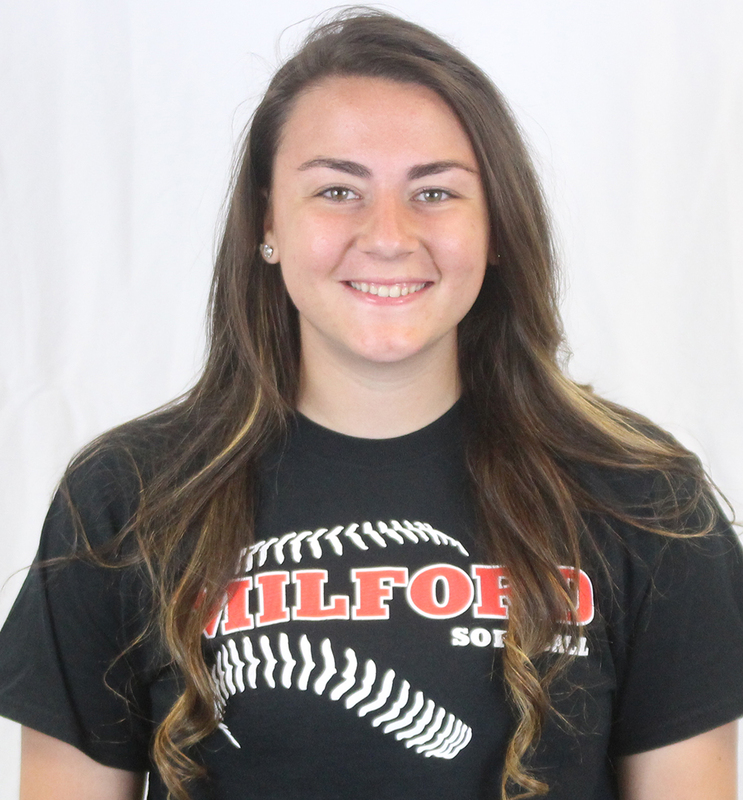 Enos is the second Taunton player to be selected for this award, Aimee Kistner in 2016, and second non-pitcher to earn the honor following Milford’s Emily Piergustavo in 2017. 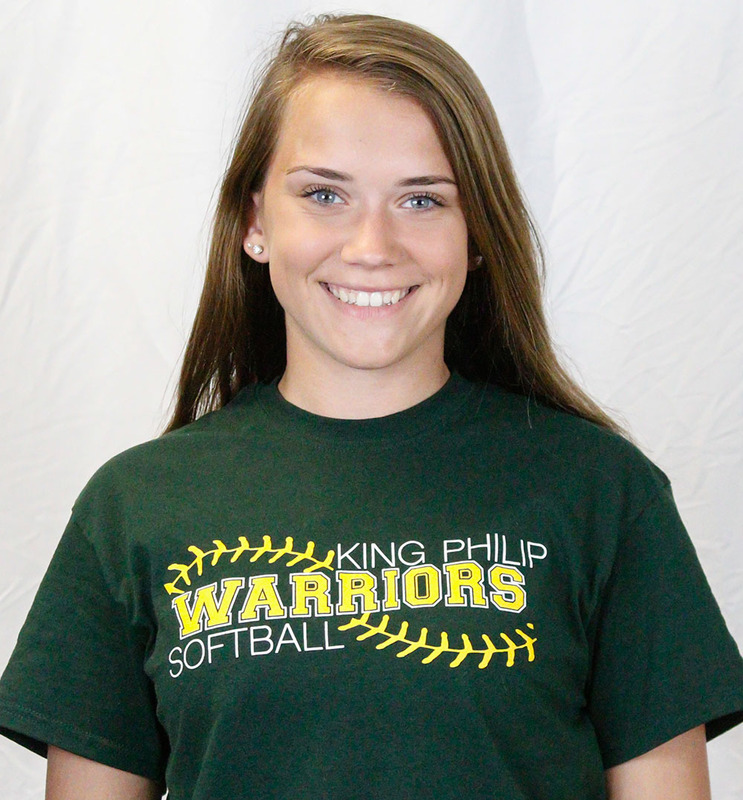 Other winners include Milford’s Shannon Smith (2013), North Attleboro’s Meg Colleran (2014), and King Philip’s Kali Magane (2015). Please note that the HockomockSports.com awards are selected by our staff. They are completely separate from the Hockomock League All-Stars. Players are listed alphabetically by position. 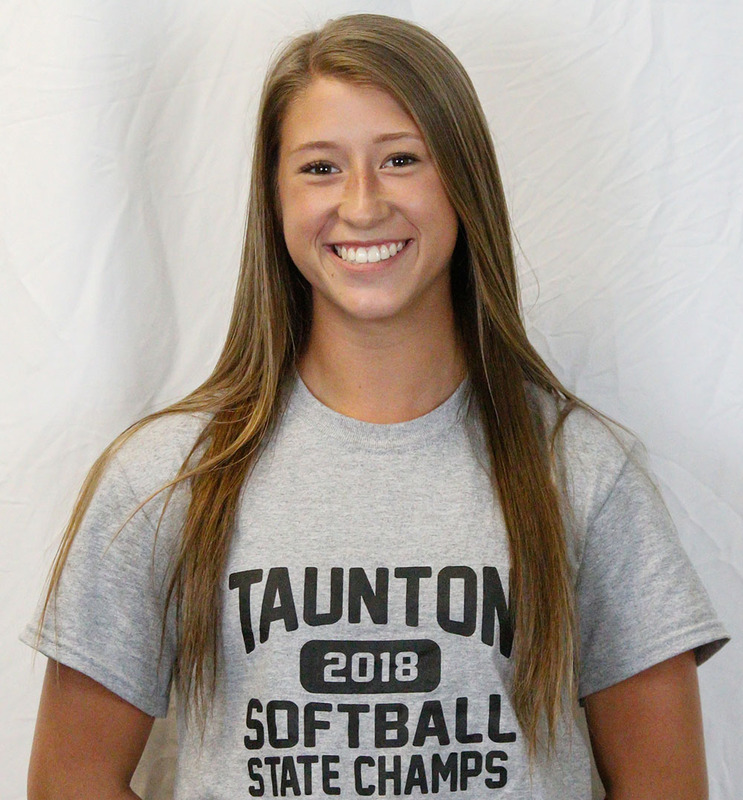 Taunton freshman Kesley White completed a dominant campaign in the circle, helping the Tigers win 26 games this season and bring home the Div. 1 state championship. It was an incredible start to a promising career. White finished the season with a record of 16-2 and a minuscule ERA of 1.18. 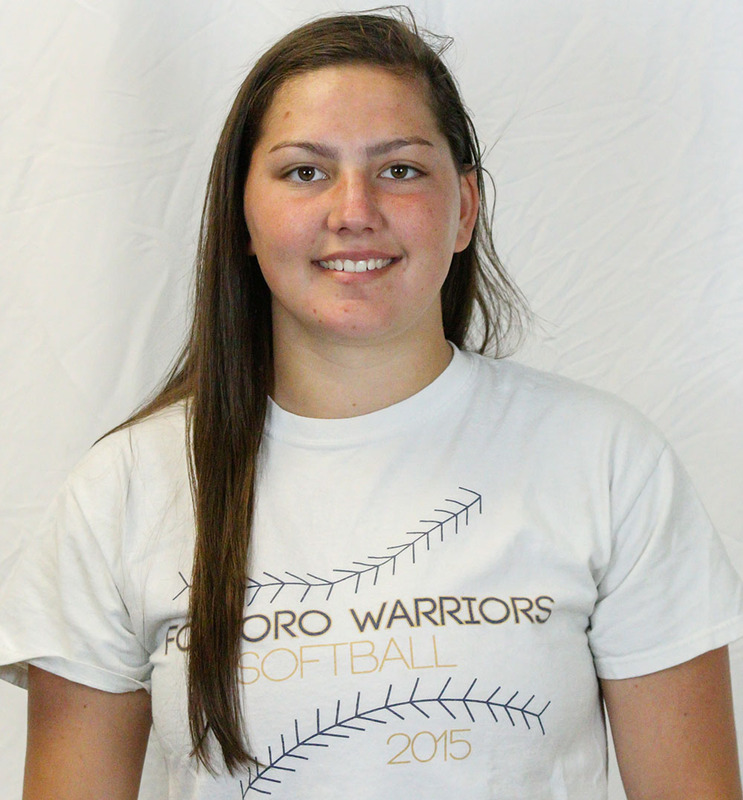 She struck out 114 batters in 119 innings and walked only nine all season. 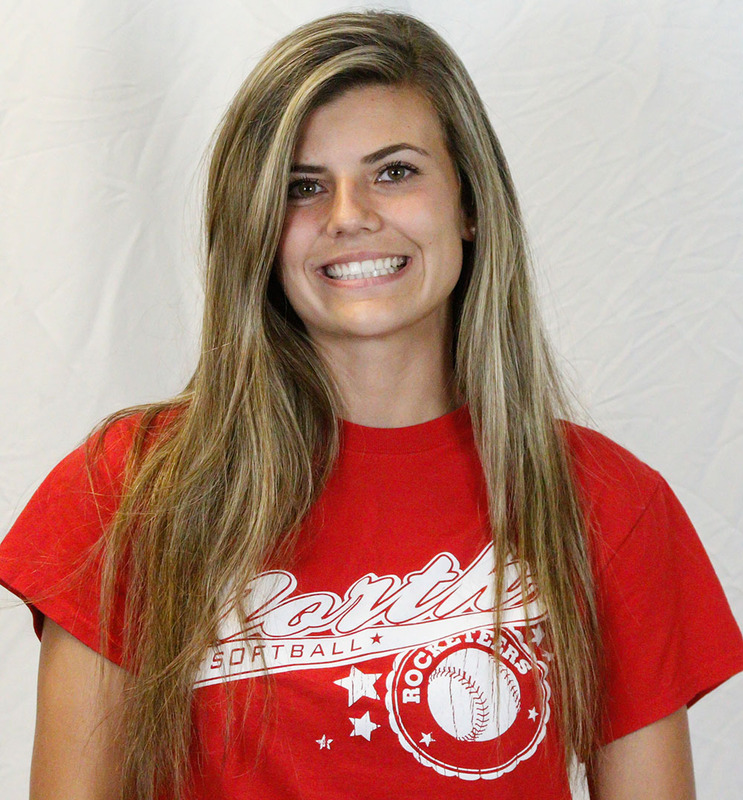 Her composure also stood out at the plate where she helped her own cause by batting .418 and driving in 24 runs while striking out only seven times in 79 at-bats. 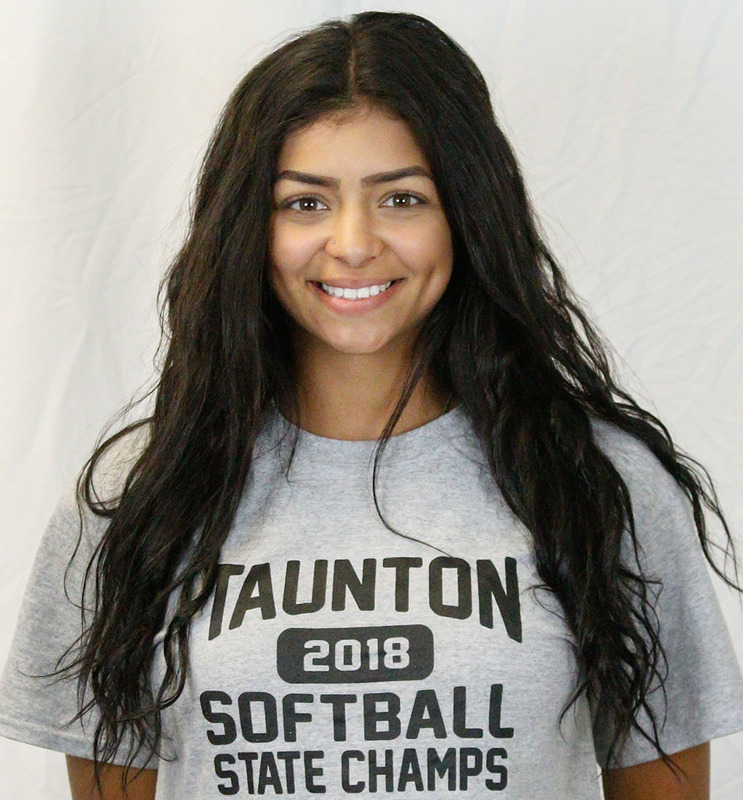 “She has great command of all of her pitches, an intense competitive spirit, and a never-rattled composure that belies her young age,” said Taunton coach Dave Lewry of White. 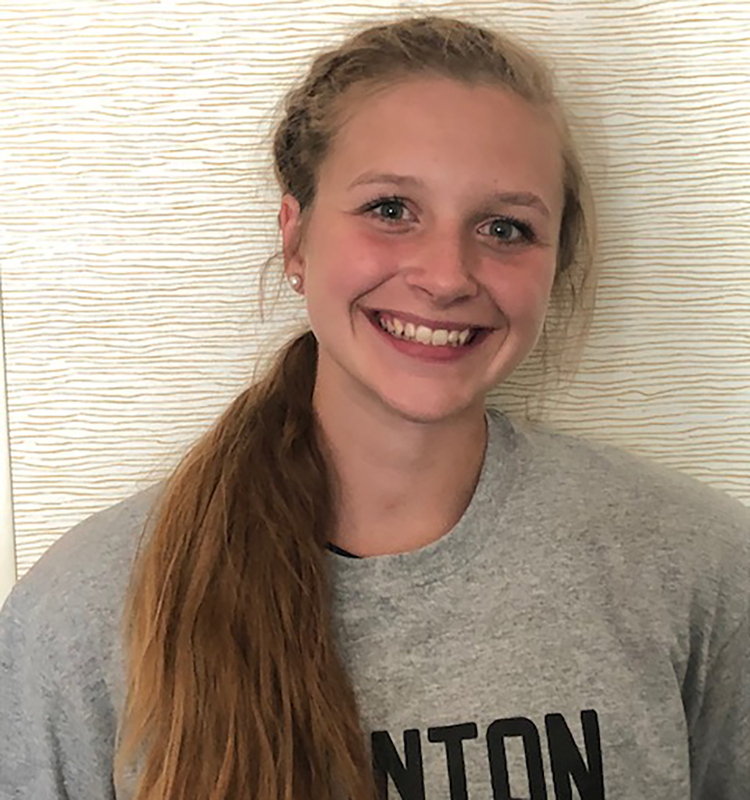 Taunton freshman Hanna Aldrich jumped into the starting lineup as an eighth-grader last spring and this year emerged as one of the top shortstops in a league loaded with talent at that position. 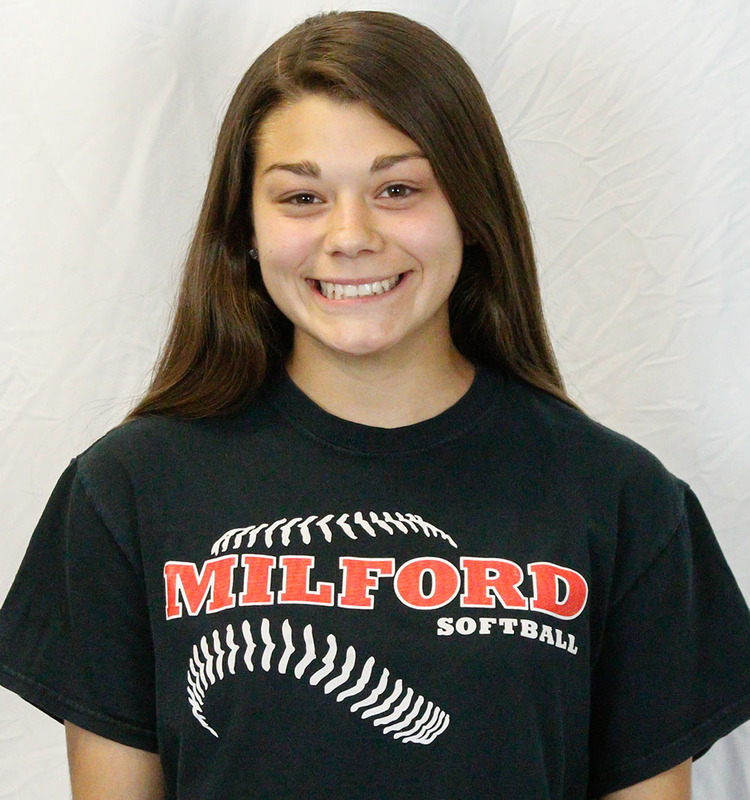 Aldrich, who was the second straight Tigers player to be named HockomockSports.com Underclassman of the Year (see below), batted .385 on the season and showed developing power with four home runs. 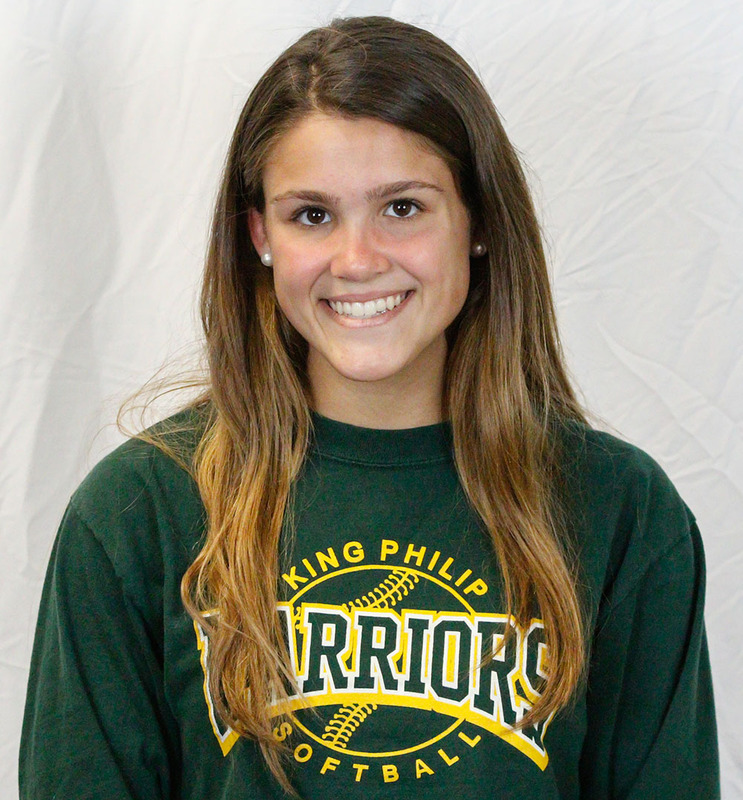 She also drove in 30 runs, including three in the state title game against Wachusett, and was a consistently solid fielder who rarely made mistakes. 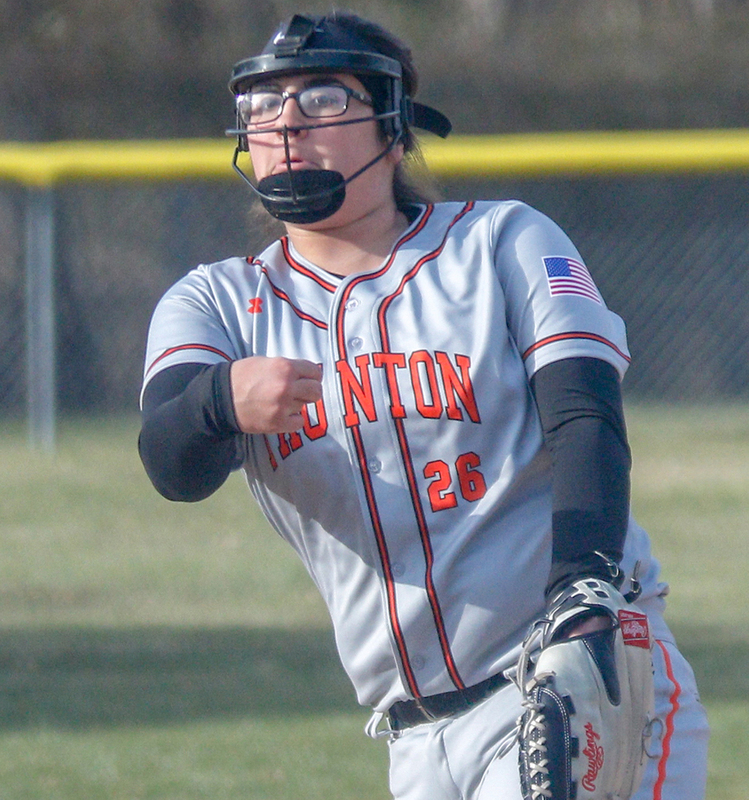 “Hanna is an incredibly-talented softball player who has started every game at short for the Tigers since her eighth-grade season,” said Taunton coach Dave Lewry. 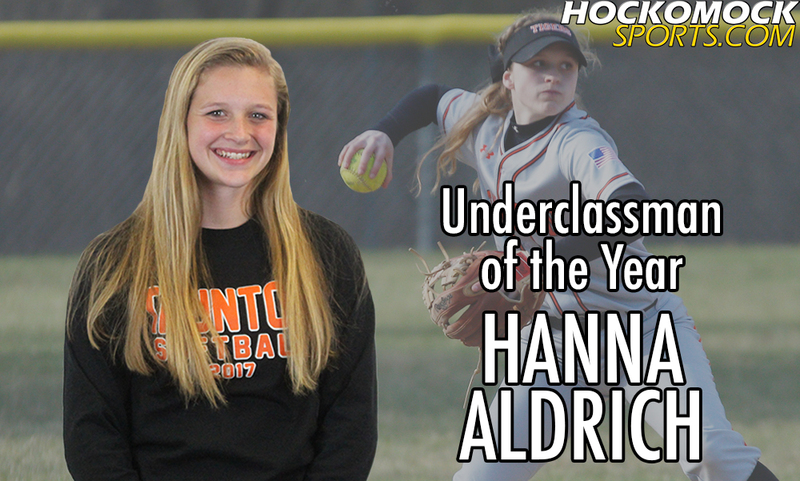 Taunton freshman shortstop Hanna Aldrich has been named the 2018 HockomockSports.com Softball Underclassman of the Year. 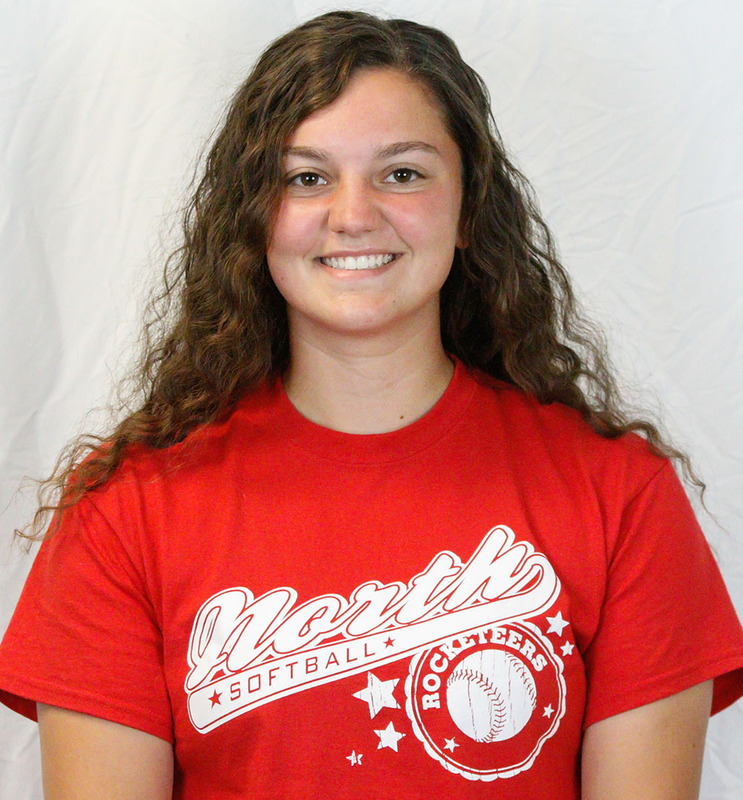 Aldrich, in her second season as the starter for the Tigers, batted in the middle of the lineup for the Div. 1 state champions and emerged as one of the top shortstops in the league. 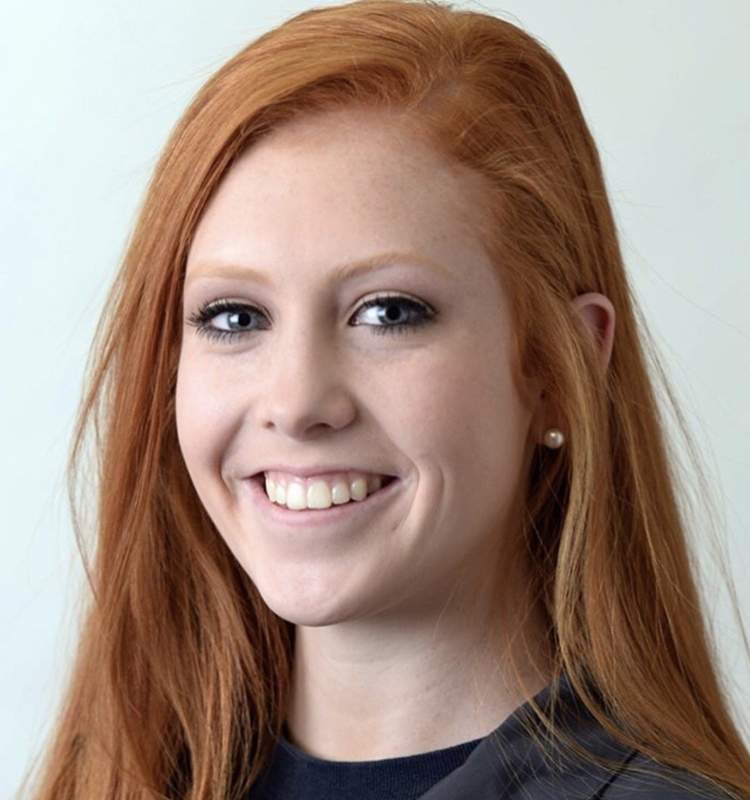 She is the second straight Taunton player to earn this honor, following Jaime Brown in 2017. Aldrich batted .385, mostly hitting in the fourth or fifth spot in the Taunton lineup. 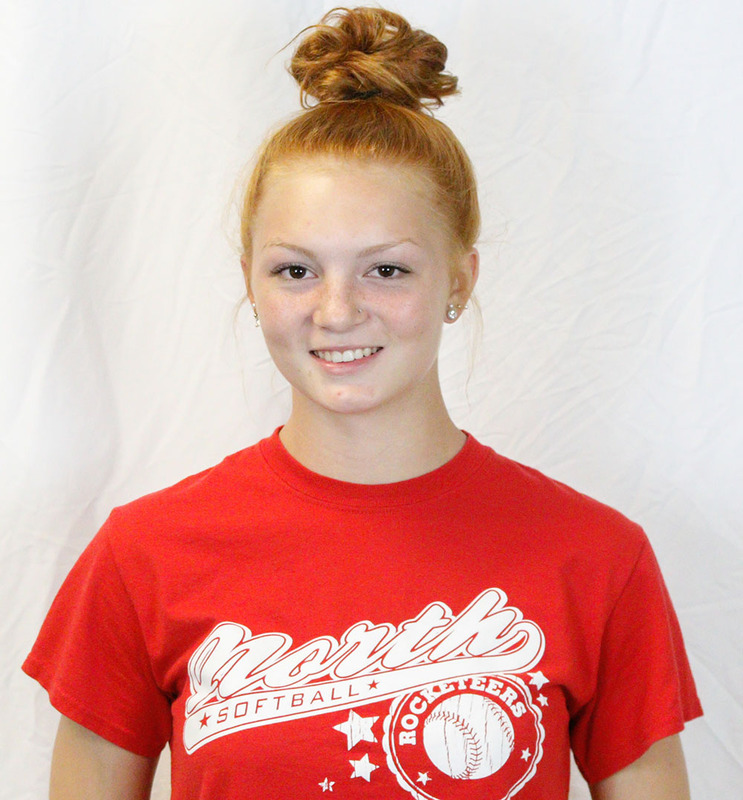 She set new career highs with 35 hits, four home runs, six stolen bases, and 30 RBI. 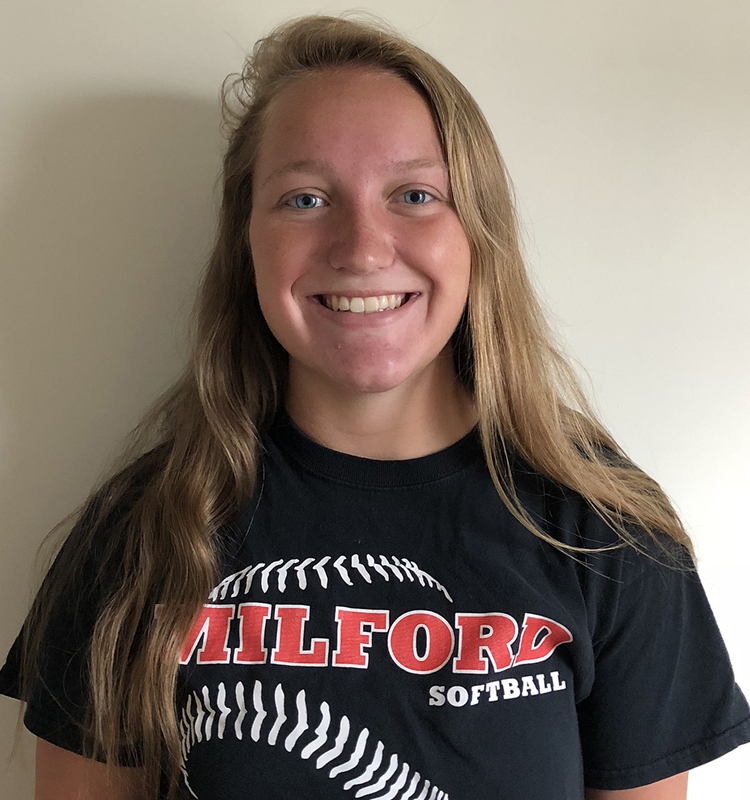 Aldrich, who was an honorable mention for this award as an eighth grader, also came through in the clutch, driving in three runs during the big win over Wachusett that clinched the program’s fifth state title and first since 2007. 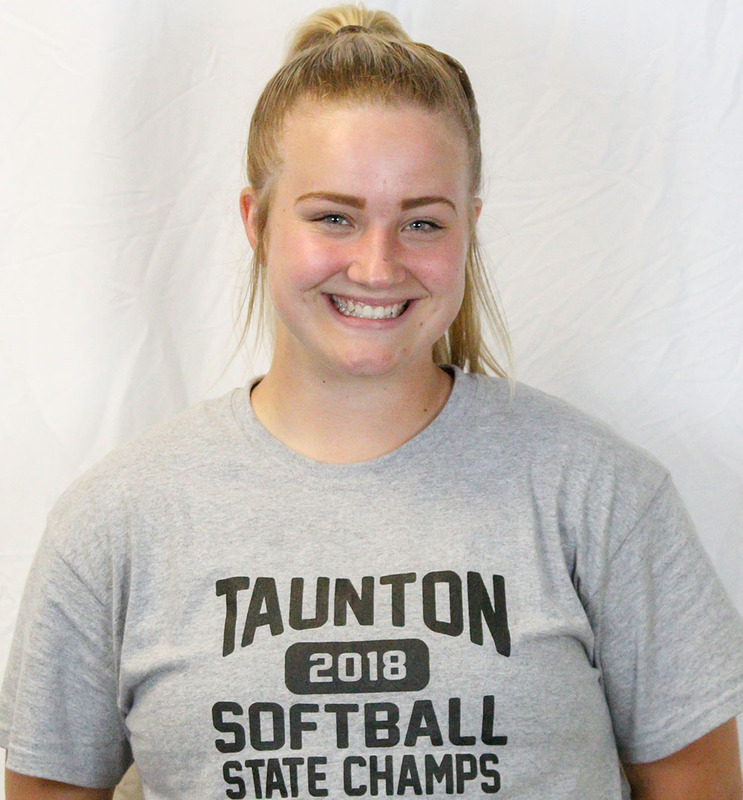 This is the second straight time a Taunton softball player has earned Underclassman of the Year honors and just fifth time a Taunton athlete has earned it overall, joining E.J. Dambreville (boys basketball, 2015), Luke Figueira (baseball, 2014) and Noah Leonard (football, 2016). 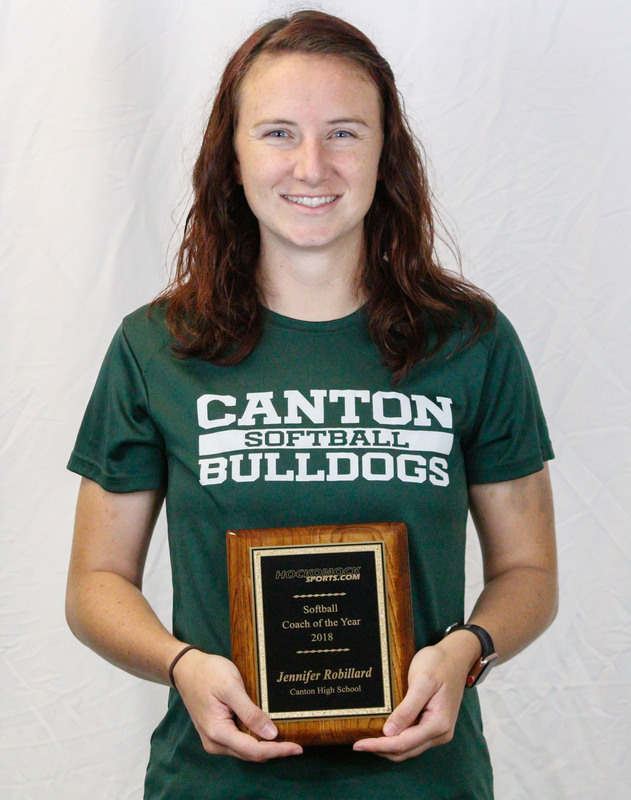 Canton head coach Jennifer Robillard has been named the 2018 HockomockSports.com Softball Coach of the Year. 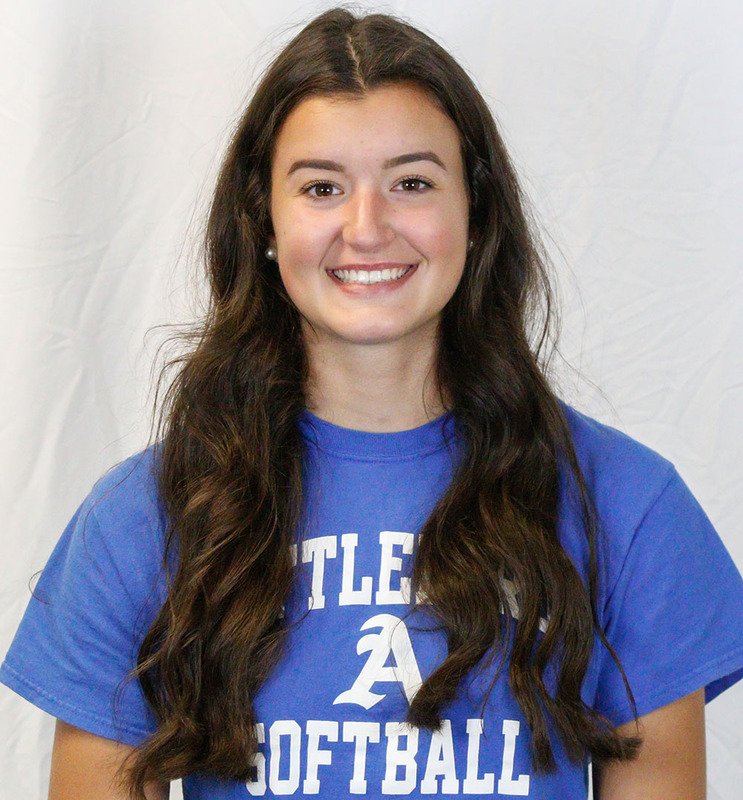 In her second year in charge of the program, Robillard led a young Bulldogs roster to eight wins and a spot in the Div. 2 South tournament. 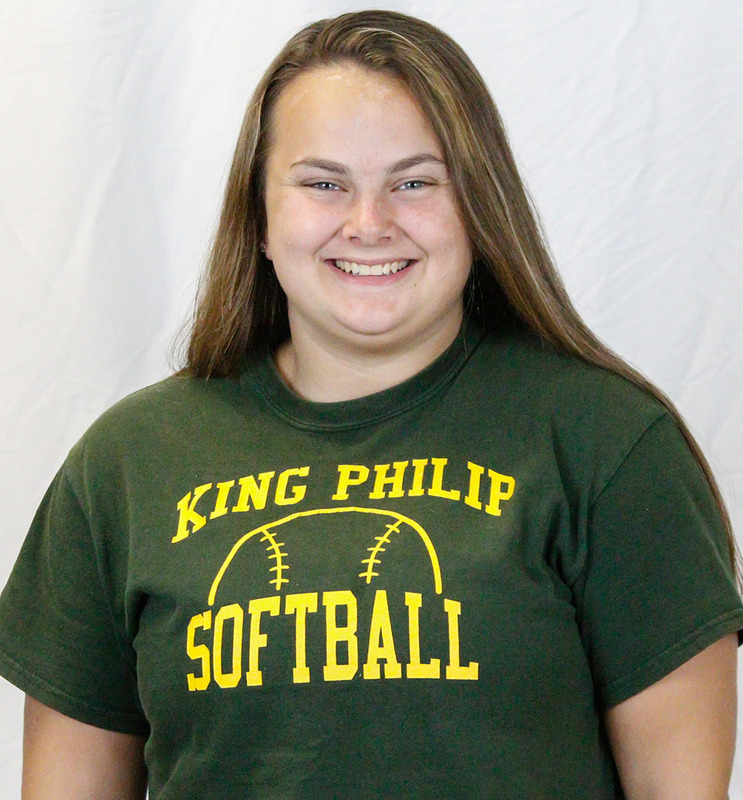 The Bulldogs improved from just one win in 2017 and won eight times in the regular season, qualifying for the postseason through the Sullivan Rule before getting an unlucky draw against perennial power Dighton-Rehoboth. The eight wins this spring is double the win total of the past two seasons combined. 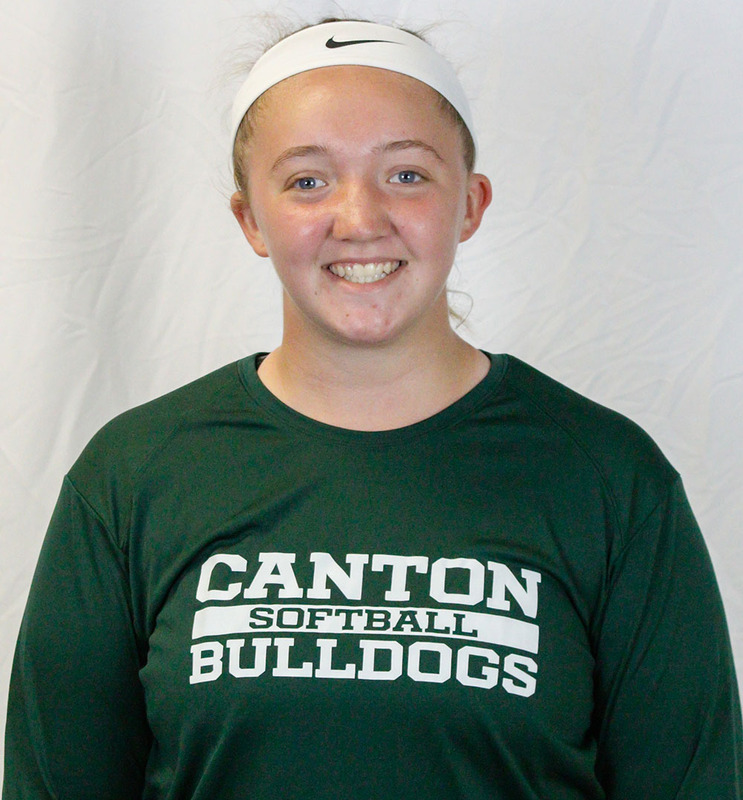 This spring, Canton split the season series with fellow D2 playoff team Foxboro and had a one-run win against Attleboro, which also reached the playoffs in D1. 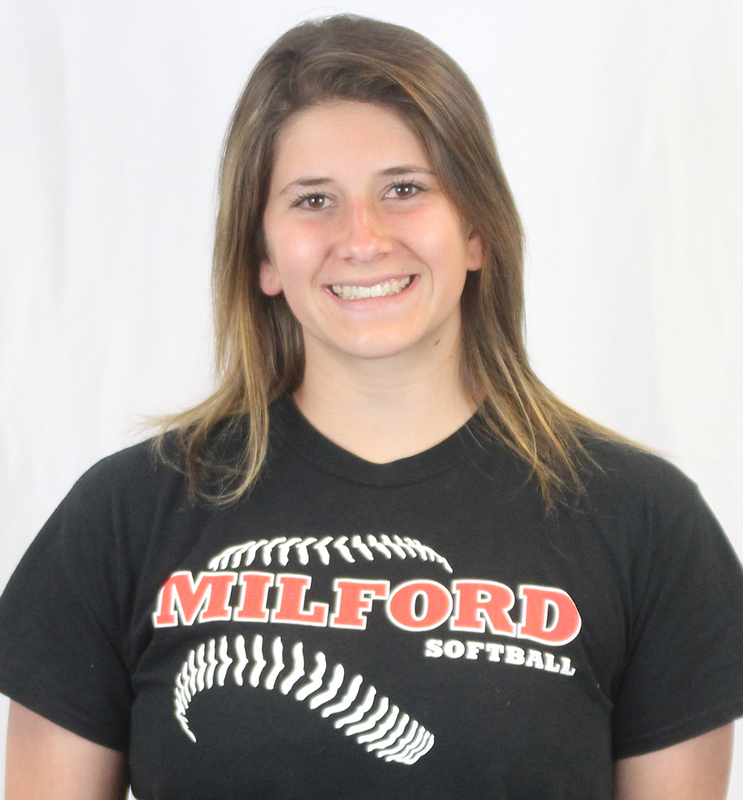 Robillard is the fourth coach from the Davenport to win the award, and third straight, following Milford’s Steve DiVitto who won the award last year. Taunton’s Dave Lewry won the award in 2014 and 2015.